The 18th century tavern and City Hotel where George Washington dined and danced encountered challenges during Civil War, but still attracted journalists and Union officers. The innkeeper offered “every comfort and convenience” and “pleasant sleeping rooms,” while netting a good profit running a backroom bar. 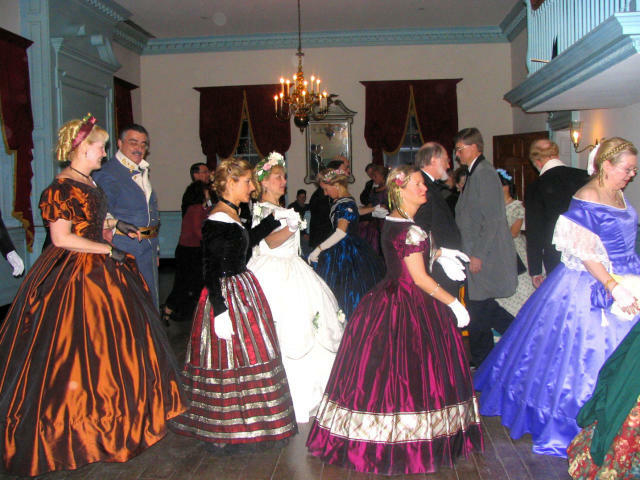 In 1863, Governor Francis H. Pierpont moved in and organized the Restored Government of Virginia from his suite. 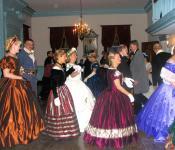 Now the historic ballroom hosts Civil War balls featuring the Virginia reel.